You are successful in all things. You attract all that you need in surplus. 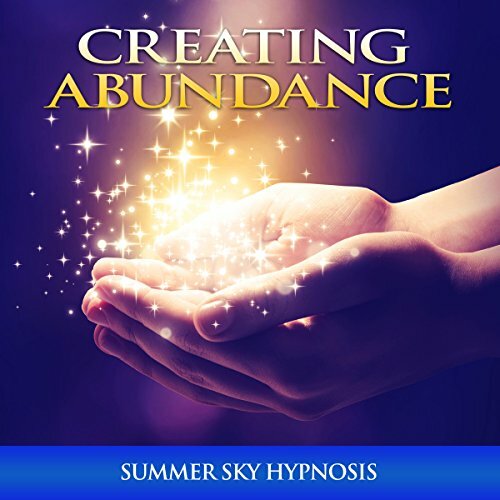 Abundance surrounds you, and you know that you will always have plenty.